“The Portal of the Violet Flame. Spiritual Channel of Cosmos”. Oil painting on canvas. 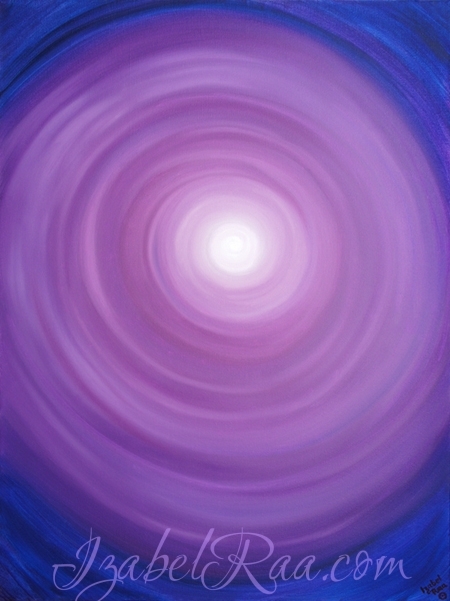 This painting was created with summoning of energies of the Violet Flame, related to the ascended Master Saint Germain.